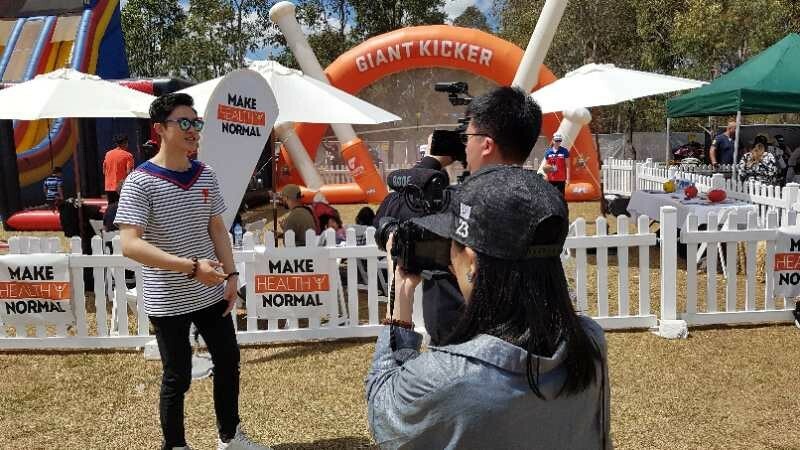 N2N Communications partnered with Cultural Perspectives to deliver NSW Health’s Make Healthy Normal Campaign to culturally and linguistically diverse (CALD) communities from Arabic, Vietnamese, Mandarin and Cantonese speaking backgrounds. This formed part of the state-wide campaign aiming to lower overweight and obesity through a series of fun community activations to established healthy eating and activity habits. As multicultural communications specialists we worked with N2N to weave healthy eating messages into deep-seated cultural practices around food, eating and exercise. The key activity was the creation and amplification of Make Healthy Normal Zones at eight existing events (scaled according to event size) between May and October 2017 in priority geographic locations. We developed tailored collateral materials in-language and crafted to address the eating habits and lifestyles of each community, the promotion of the MHN activations through stakeholder engagement and media relations as well as the engagement of campaign Ambassadors to spread campaign messages further into the community. The campaign significantly raised the profile of the Make Healthy Normal initiative. 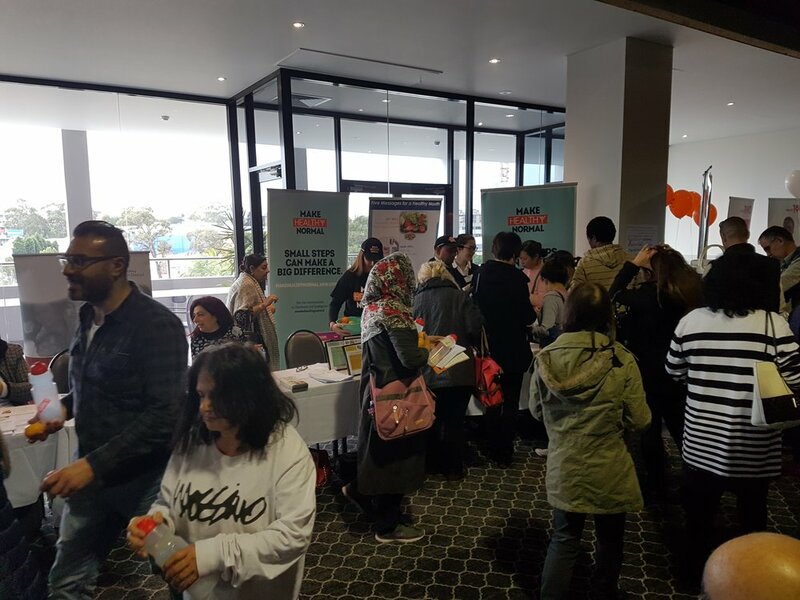 Through the right mix of strategy activations, the campaign has effectively reached the target CALD communities and widely spread the messages of healthy eating and lifestyle. Quantitative results surveys at the activations identified that 91% of respondents will think more about healthier eating and activity habits with 97% identifying their increased intention to make changes to their lives. Across the campaign there were 142 local community groups engaged; 425 in-language brochures distributed; 2 Ambassadors engaged; and 22 media stories generated.